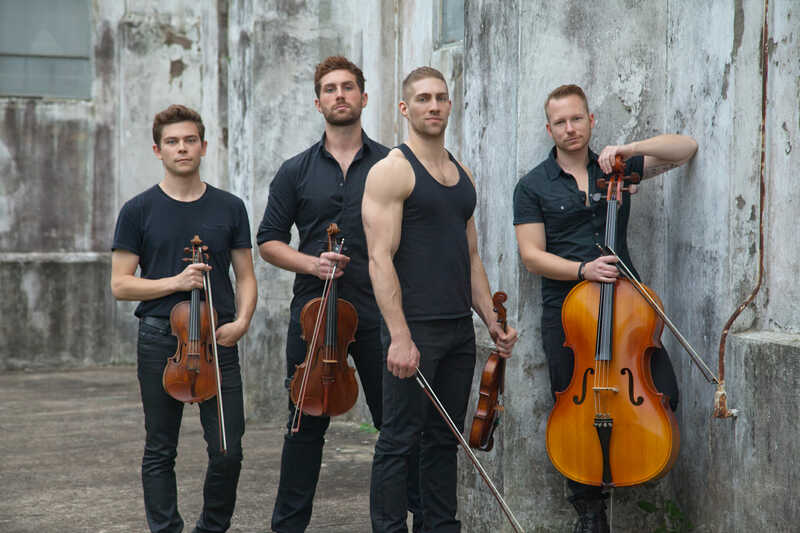 If you haven’t seen the group, Well Strung, you are in for quite the treat – especially a sweet treat on Valentine’s Day. This February 14, 2019, these four hunky guys will be bringing their show to the Parker Playhouse. 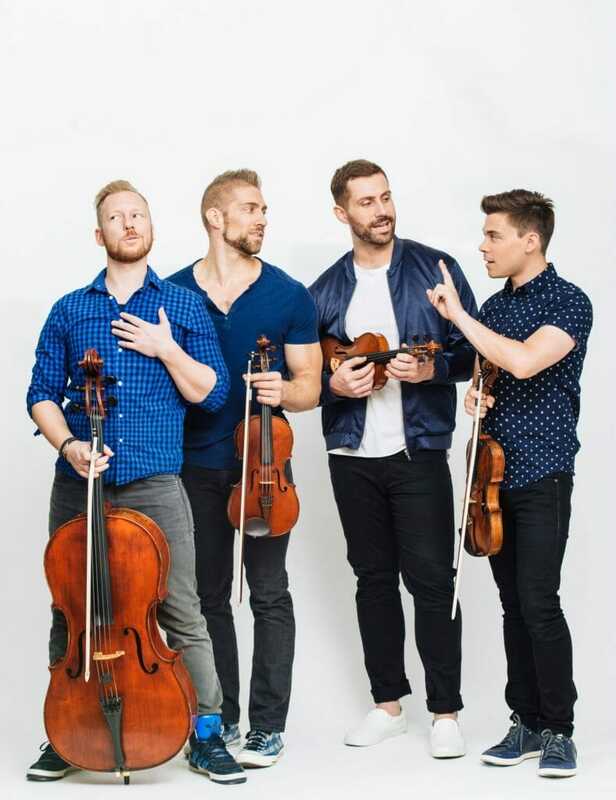 The all-male string quartet features classical musicians who also sing while their own spin on the music of Mozart, Vivaldi, Rihanna, Adele, Lady Gaga, and more. The group stars first violinist, Edmund Bagnell, second violinist, Christopher Marchant, cellist, Daniel Shevlin, and violist, Trevor Wadleigh. The quartet was formed by producer Mark Cortale and Chris Marchant. We chatted with each the boys about the upcoming show. 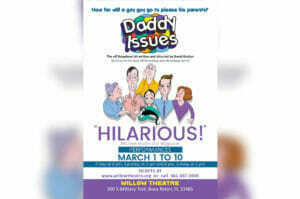 Tickets can be purchased at www.BrowardCenter.org. Steven O. Evans, PhD: Tell us about your music and what we can expect at your shows! 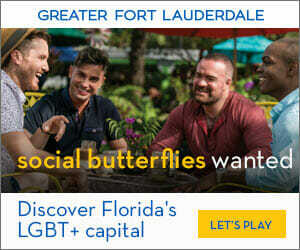 Well Strung: First of all, we love coming to Ft. Lauderdale. 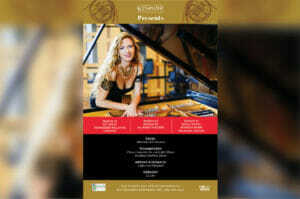 I think this is our fifth time performing in the area, and every time we enjoy ourselves more. For people who have never seen us live before, our favorite thing to do with music is to figure out new ways to blend the worlds of classical and pop. For those who have seen us in concert, we have a ton of new songs to share with y’all! We hope you spend your Valentine’s Day with us! SOE: Edmund, tell our readers about how your prepare for a show. Edmund: Every show we do is different. So first we’ll consider the venue and the audience, and then hash out a set list. Then, we’ll rehearse the set, make sure everything is tight musically and fresh in our minds, and set the talking points we want to hit. And of course, there’s the whole spontaneous element of live performance which is my favorite element of any given show. Individually, when it comes to show time, I think we all have different ways of mentally preparing. For me, I’m a creature of habit, so I have these pre-show rituals that I do before almost every show. That means having a good half hour vocal warm up, making sure to have a coffee and a tea, and just making sure my head is in the game. A violin teacher of mine once described live performance as “going in to battle,” and I definitely think she had a point. You want to make sure you’re mentally and physically engaged for the evening. It’s a very focused 2 hours. SOE: Christopher, how do you stay so in shape being on the road and performing? How do you balance your fitness and work schedules? Christopher: I decided a long time ago that I was going to make time to stay in shape. I think if I didn’t put the effort in, I’d have gone crazy long ago. At this point it’s become part of my daily work. In a world where not much is black and white, especially in NYC, going to the gym is one of the few things where I know exactly what I’m putting in and exactly what I’ll get out of it. SOE: Daniel, tell our readers a funny story about the group when you have been on the road traveling. Daniel: Traveling and doing a live show affords many onstage surprises. For example during one show we had the pleasure of an adorable dog running onstage to join us for the ending of a number. He had been in the green room backstage and somehow managed to find his way onstage and it was definitely unexpected and hilarious. At another concert, we had a lady run up onstage and tell us she absolutely had to dance with us during our cover of “The Devil Went Down to Georgia”, and so she did, though if you don’t know how to dodge violin and cello bows, it can be a bit dangerous, so I don’t recommend anyone try that again!